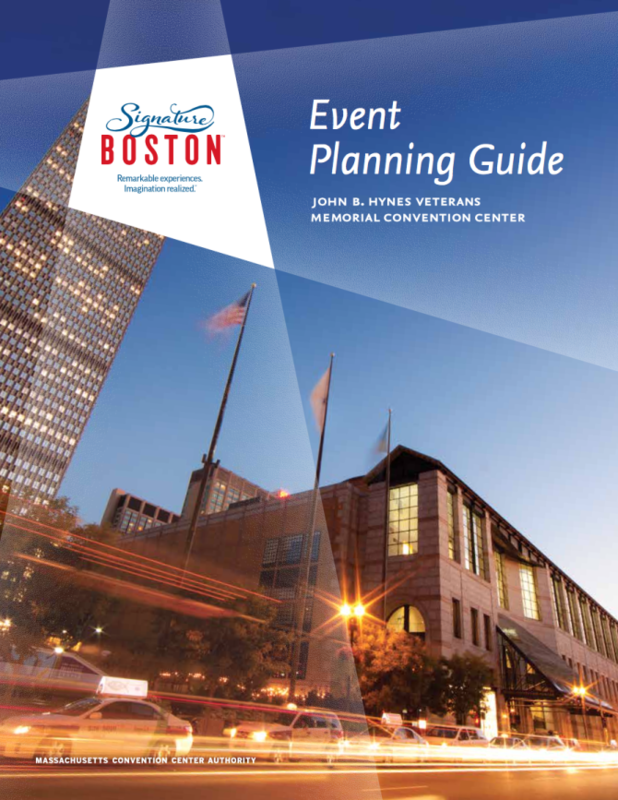 The Hynes comprehensive planning guide helps you make the most of your event with a detailed list of services and and ways to take advantage of them. Learn about the rules and regulations you will have to work with to make your event a success. We want to give every event planner and exhibitor access to the best available services before, during, and after the event.